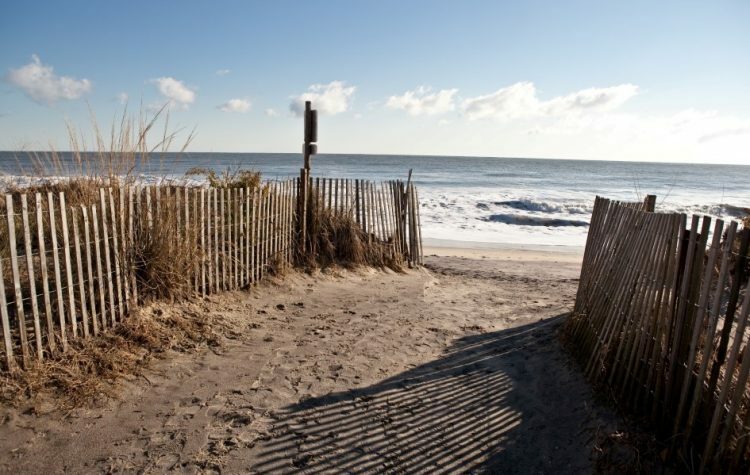 Dewey Beach is popular for its expensive hotels, exclusive nightlife, the verity of foods and a spot where people of all ages can enjoy their stay during the holidays etc. But it does not mean that they don’t have the option of cheap hotels. 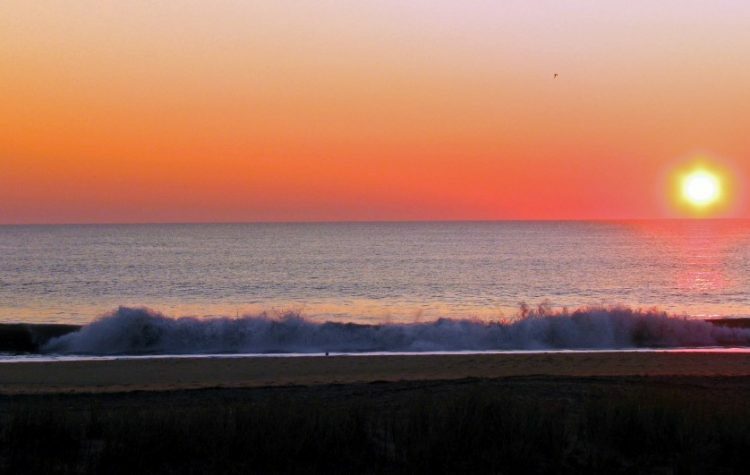 There are many cheap hotels in Dewey Beach where you can book a room at affordable rates. 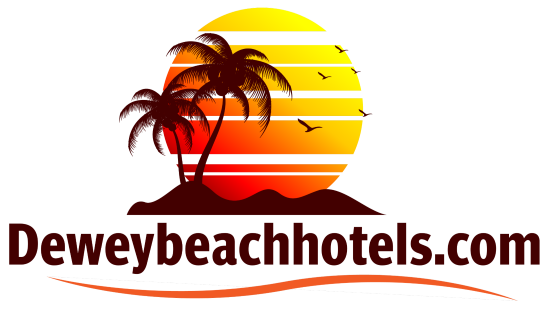 The most of the hotels of the Dewey Beach are located at Coastal Highway. So, you can easily found a cheap hotel there. 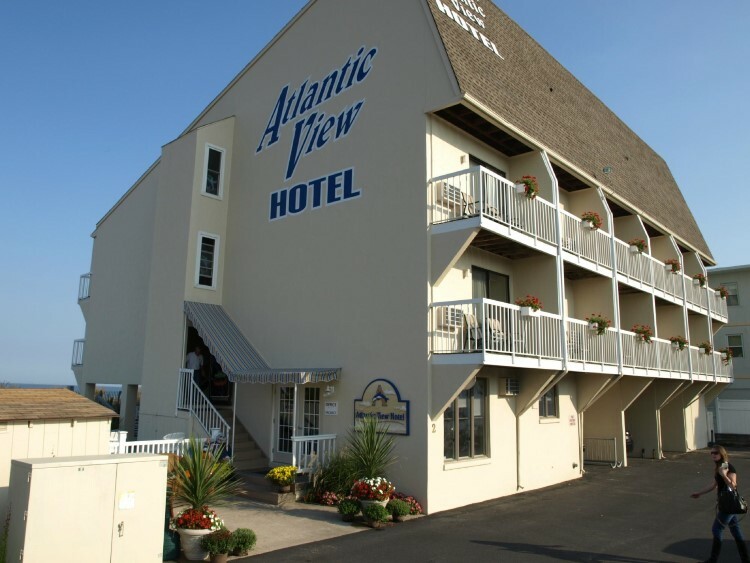 This is one of the cheapest hotels in Dewey Beach. The booking in this hotel starts from $80 per night. It is located on Coastal Highway, in between of different restaurants, bars, and cafe. 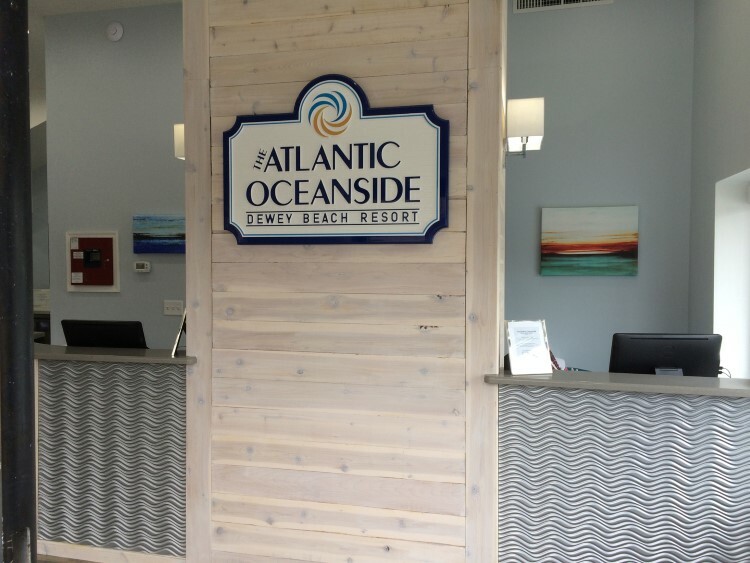 It is not a beachfront hotel but located few step away from the Dewey Beach. 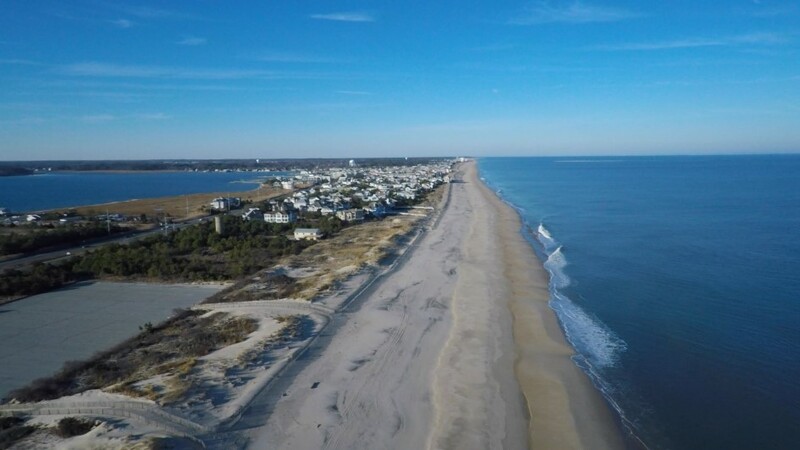 It is not a very luxury hotel in term of amenities so, if you are looking for hotels near Dewey Beach which cost you cheap then this hotel should be on your priorities. This is not just another cheap hotel in Dewey Beach but also a hotel with the beachfront label. You can get a view of the beach right from your hotel room. Booking in this hotel starts from $83 per night. The price could be high at peak times. They do not only have rooms but also suites and pool with the air conditioned rooms. They also have the rooms for the families which are facilitated with amenities like microwave and refrigerator in the room etc. 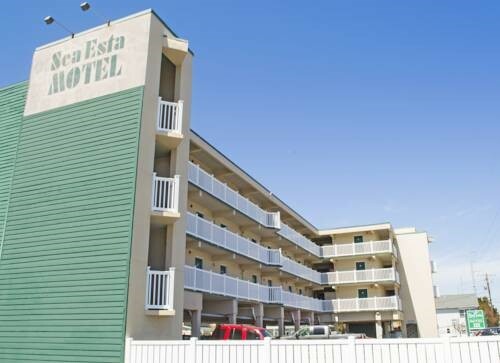 It is another brand of Sea Esta Motels, which is located few step away from the Dewey Beach. The room of this motel has all basic amenities including a refrigerator and air conditioning options etc. The price to book in this room is $89 per night. Many of the popular restaurants and bars are located next to this hotel including options for the nightlife etc. The booking in this hotel starts from $97 per night. 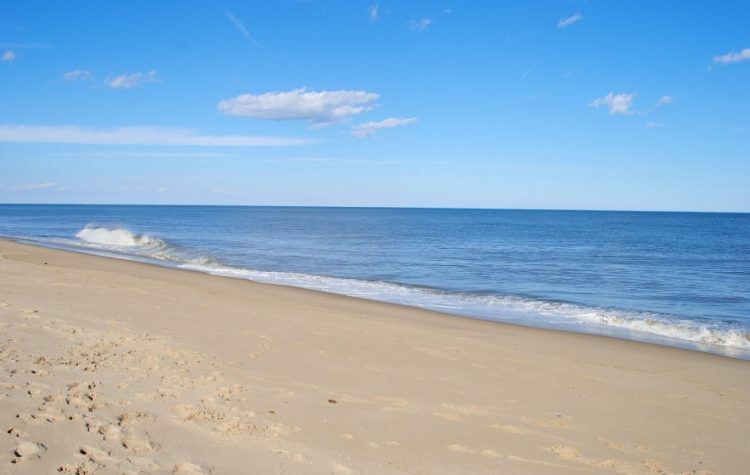 But as compared to the price, this hotel has a luxury hotel room which is hard to find in this price at Dewey Beach. 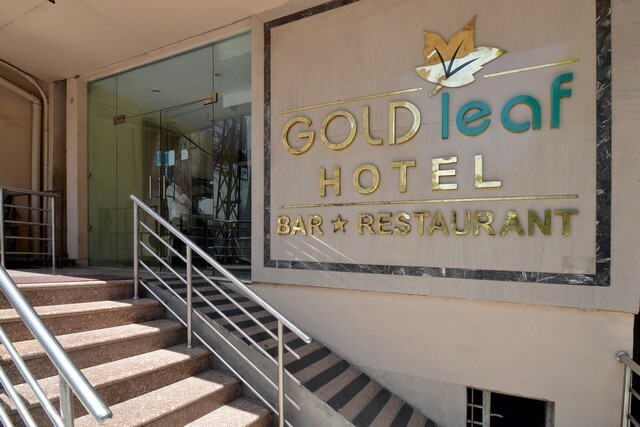 This hotel is not only located next to the beach but also a beachfront hotel with free breakfast, parking, internet and facility of the pool etc. They have a fitness center, gym, hot tub and workout room etc. This hotel is located at 1409 Highway 1 where you can book a room in $100 per night. It is the third brand of Sea Esta Motels and has the same standard what they are offering in other motels. The hotel is locating few steps away from the beach and offer free internet, parking and have air conditioned etc. The basic amenities of the room include microwave and refrigerator etc. This hotel is located right in the front of the beachfront, along with other restaurants and bars etc. The booking in this hotel starts from about $120 per night. The hotel has a pool and other options like free parking and internet facility etc. The hotel has non-smoking rooms with good amenities. This hotel has an outdoor pool with the good sitting area. 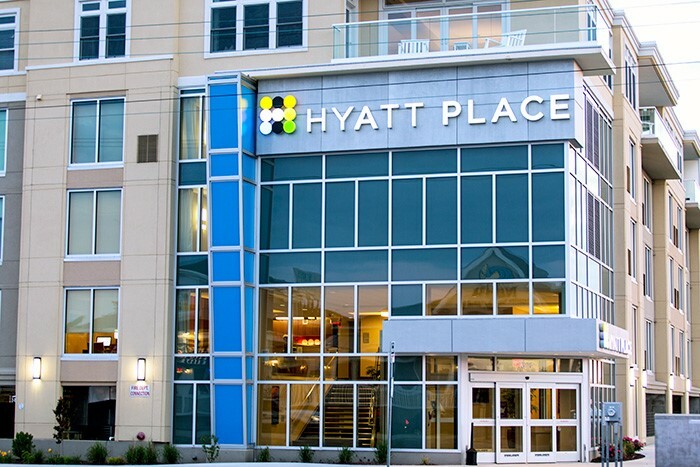 This hotel is in demand due to its exclusive location with non-smoking hotel rooms. The booking in this hotel starts from $120 per night. The rooms are full with good amenities like refrigerator and microwave etc. It’s hard to find a room in this room due to its popularity in the town. The hotel has a nice big pool with a beachfront location. Breakfast is included in the booking price along with other facilities like internet and parking etc. The price of the rooms is different on different dates of the month. The booking in this hotel starts from $160 per night. While this high but it is not much high as compared to the hotel expensive hotels Dewey Beach. The hotel has a big pool and offers many amenities including free parking and the internet etc. The hotel has gym, fitness center and workout gym etc. This hotel is located at Bellevue Street. The interior of this hotel is no less than the interior of any expensive hotel. It is a beachfront hotel with pool and free parking etc. The hotel is located in between restaurants and bars etc. The hotel rooms offer a beautiful view of the beach and other surroundings etc.